Finding steam cleaners in Brisbane might be a little difficult if you do not know companies that are offering the service. You might have to do some research before settling on any of the cleaning solution providers. The best way to start your research would be through referrals. Get information about the companies that offer good service through friends who have previously used them. 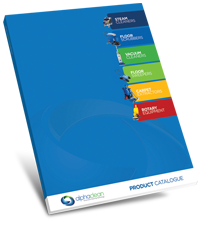 They will give information about cleaning solution providers who offer the best equipment. Good cleaning solution providers should also be able to offer good customer service apart from the equipment. They should have a fair price and after sales service. Their equipment must carry some warranty that assures you the equipment would work properly and if there is any supplier defect then it can be returned back. Alphaclean in Brisbane meets all these demands. Alphaclean steam cleaners are available in all major cities where you will be able to get a wide variety to choose from including Sydney, Melbourne, Adelaide and Perth. We are the leading cleaning equipment solution provider in Brisbane. We have vast experience spanning many years of providing cleaning services that are advanced and customized to meet your cleaning demands. Our steam cleaners are touted to be the best in Australia, thanks to the effort our designers and engineers put in place to come up with bold and cost effective cleaning equipment. Alphaclean in Brisbane sells and services steam cleaners. We have a team of sales men and ladies and also technicians who are passionate about their job. Our prices are pocket friendly while our steam cleaners are powerful and reliable. Alphaclean in Brisbane also rents out stem cleaners at very reasonable prices. 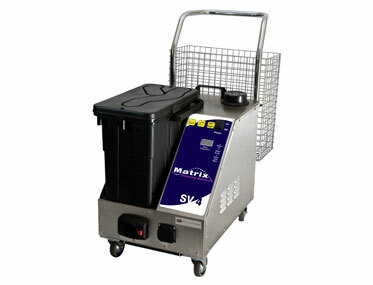 Our machines are innovative and technically advanced to offer you the best cleaning solution in Australia. Alphaclean continues to offer the best services in Brisbane to both our clients and potential clients alike. Visit us today for the best services in cleaning solutions.